"This is the perfect new home for our company"
inMusic, the corporate owner of companies like Numark, Denon, and Akai, today announced that co-founders Linda Arink and Dennis Bohn have agreed to sell Rane Corporation to inMusic LLC. The transaction is set to be completed this summer. 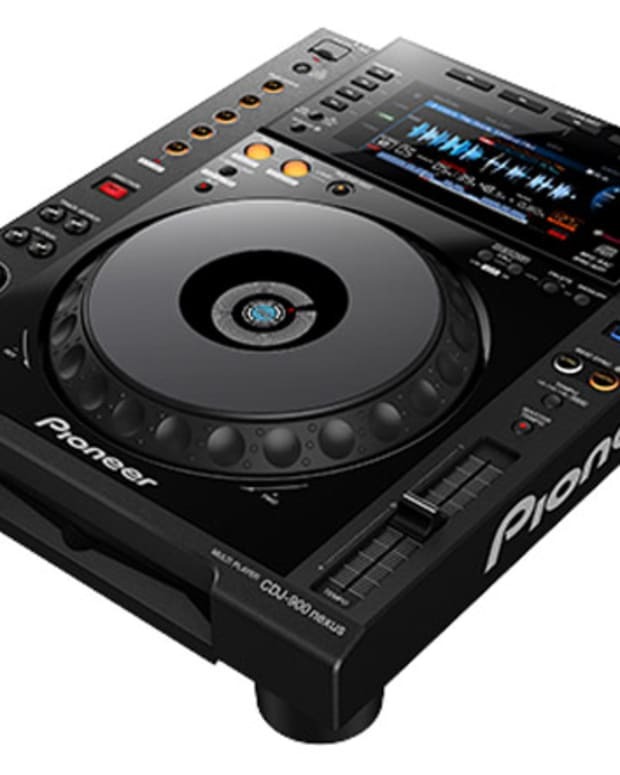 Rane Corporation is well-known for its cutting-edge audio products for DJs and professionals. Founded and incorporated in 1981, Rane quickly established itself as a valuable supplier to the professional sound market, with products that introduced new and innovative features, with an emphasis on performance, value and reliability. 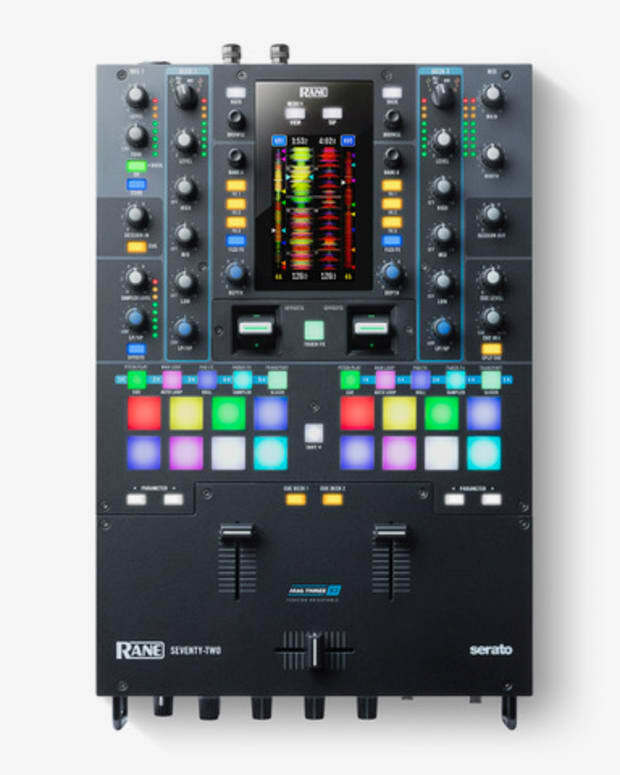 Today, Rane’s reputation for engineering excellence extends to a wide range of products, including DJ mixers, amplifiers, equalizers, networking products and crossovers. “I am proud Rane is going to become a member of the inMusic family,” said Linda Arink, Finance Director for Rane. “This is the perfect new home for our company, one that will embrace the legacy of our products and grow our business to its maximum potential." After the sale, the co-founders of Rane, Ms. Arink and Mr. Bohn, plan to step down and retire. 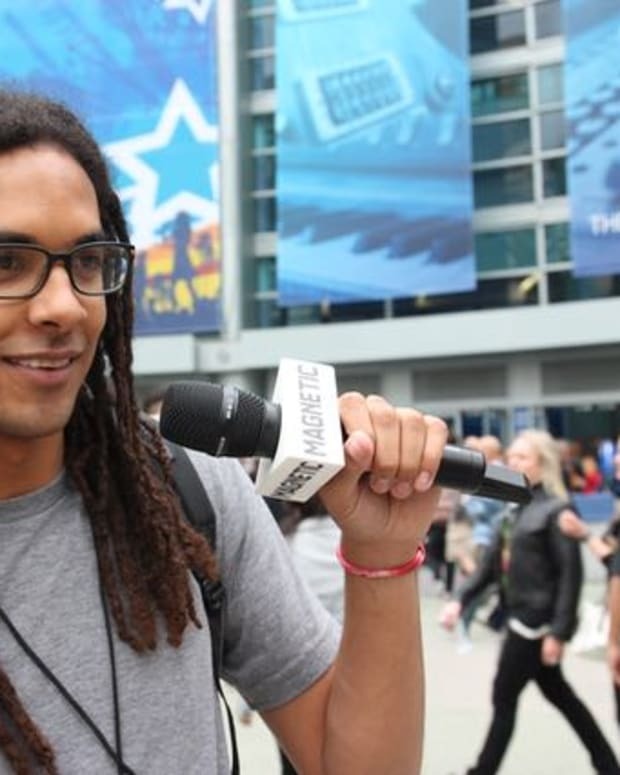 Magnetic's NAMM 2016 Highlights Part 1: The New DJ And Production Gear You Need!